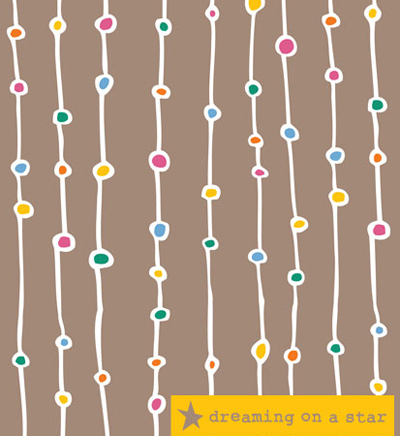 tina devins is a a surface pattern designer from ireland. 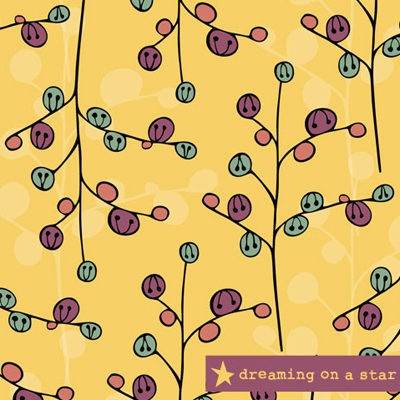 tina designs under the name 'dreaming on a star' (a happy, innocent place, full of hopes and dreams!) 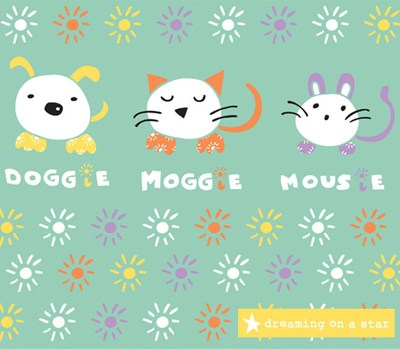 and she is also a recent graduate of the art & business of surface pattern design course. 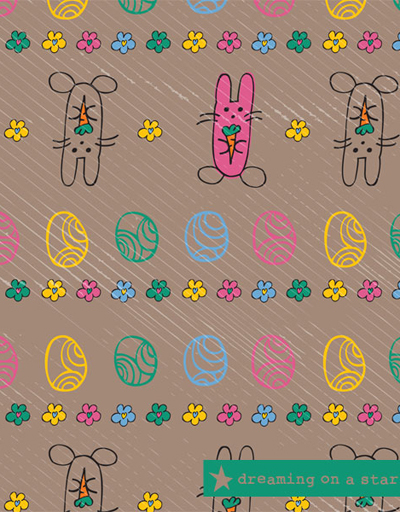 she likes to hand draw everything and then play with the design and motifs in adobe illustrator. 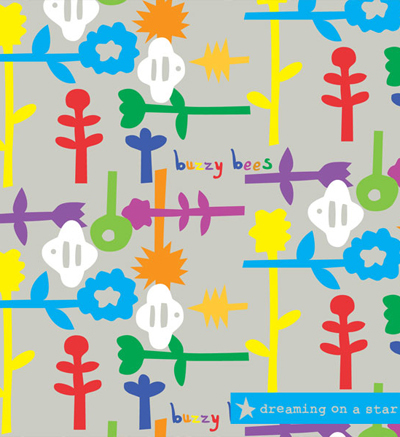 tina describes her designs as "cute and quirky" and her influences are nature, japanese kawaii and fairytales. Great work Tina! Especially love the third one down!